The truth is, printers have long deserved better cleaning solutions for their anilox and gravure cylinders. 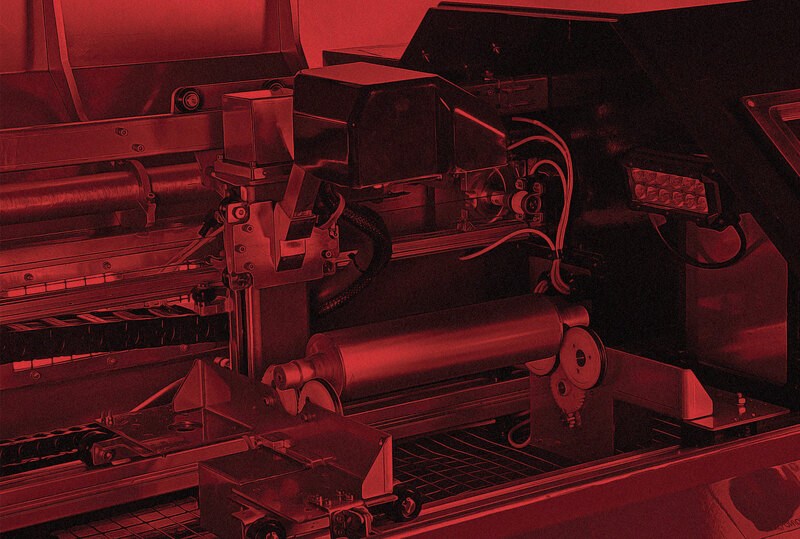 But the frustration of poor or inconsistent roll cleaning is now a thing of the past, thanks to the new global approach developed by FLEXOMAIDTM with state-of-the-art innovations.  FLEXOMAIDTM offers three premium biodegradable detergents for anilox rolls and gravure cylinders and one great rinsing agent. Use ECOMAIDTM detergent to ensure a safer workplace for your employees and safer and better cleaning of your anilox rolls, gravure cylinders and sleeves. We are pleased to announce you our participation in the next exhibition in North America in flexographic industry: INFOFLEX 2018. 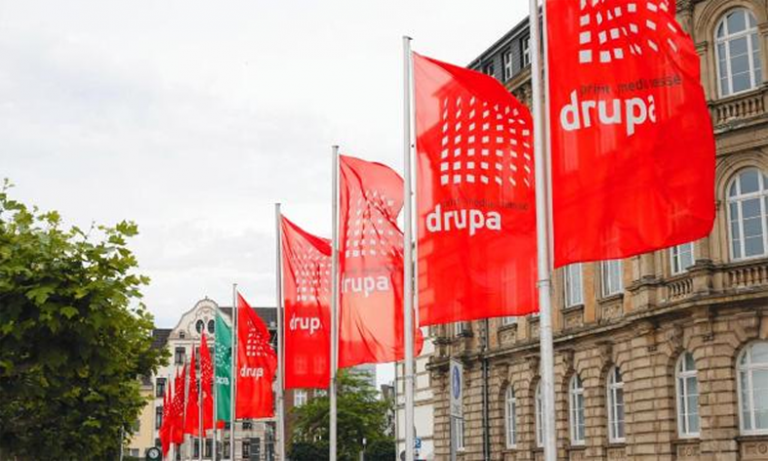 Visit Flexomaid at Drupa !